You can find your polling location online now by visiting the Indiana Voters' Portal. Just click on the link below, and when you are directed to the Indiana Voters' Portal, click on the "Voting Location - Find Your Polling Place" icon, and follow the instructions. 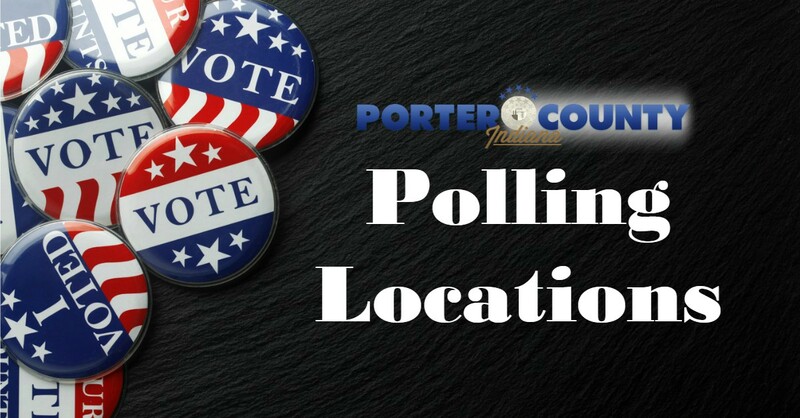 Just click on the link below to view, download or print the complete list of Porter County polling locations by township and precinct.